10th Anniversary Revised Edition is now available! Hello and welcome! 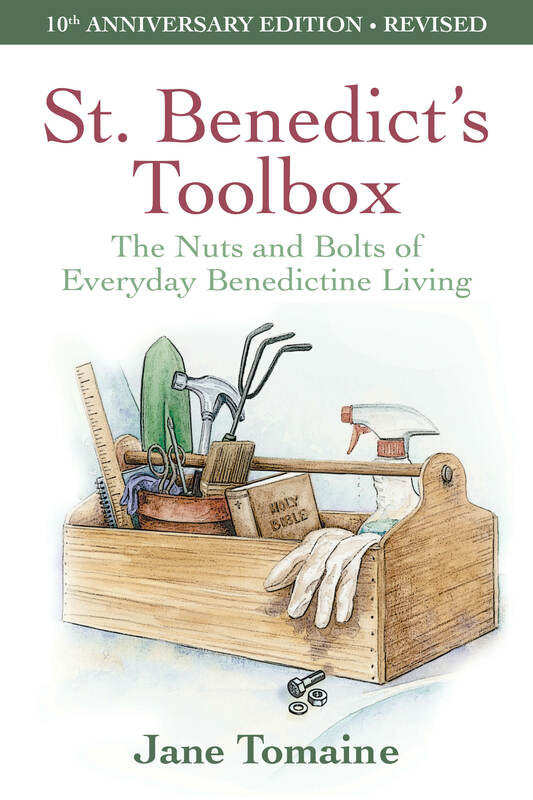 This is the Annex for St. Benedict’s Toolbox: The Nuts and Bolts of Everyday Benedictine Living, my book about Benedictine Spirituality for everyday living. 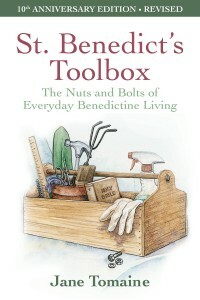 St. Benedict’s Toolbox is now available! At this Annex for St. Benedict’s Toolbox you’ll find more tools and ideas about the Rule of Benedict and the website for St. Benedict’s Toolbox Ministries. You can check out my workshops, retreats, and speaking engagements about Benedictine Living and contact me about coming to your church, monastery or organization. You can also sign up for my bi-monthly newsletter, The Cyber Toolbox, that’s all about living the Benedictine way every day. Don’t miss the writings of one of my cats, Ricky, as he explains the Rule of Benedict from a feline perspective. Check out “More Mewsings” on the menu bar above. Take a look, too, at “Randy’s Corner” for the sage wisdom of this engaging Benedictine feline who is now in the Paradise Feline Cloister. We all deeply miss him. May what you find here enrich your spiritual journey and even provide a chuckle or two. I’m delighted that you dropped in to visit.